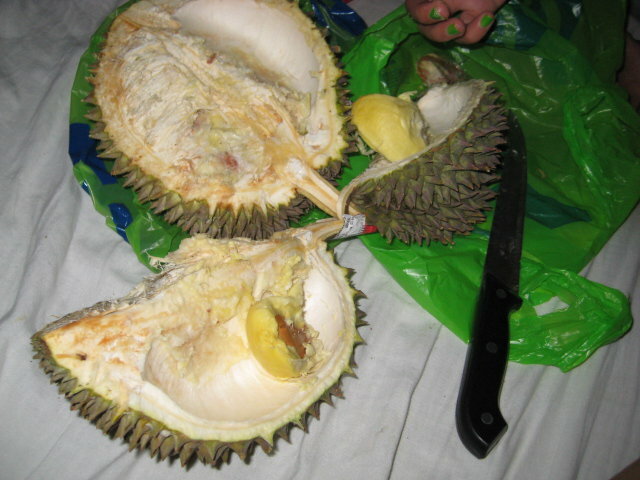 Which do you prefer, Jack fruit or Durian? 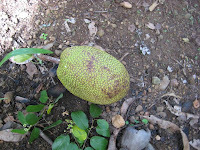 Jack fruit are much tastier and sweeter than Durian. It doesn't have pointy husk than Jack fruit. Other people love Durian because of its divine taste but you have to be aware that Durian has foul odor where as Jack fruit smells good. You can eat its flesh when its ripe and in Jack fruit you can eat the flesh when it ripe or cook it coconut milk. Mas gusto ko Jackfruit, hindi pa mabantot! lol! you said it, girl! foul smell indeed, lol! i love jackfruit! di ko kahurot ug isa ka liso sa durian, ambot ngano. gustohon man naku pero di jud. lol. langka nuon, sureness jud! duh oi, laway na nuon ko nag-imagine. pede both? hahahha..sos kalami ba lamang!